More loadshedding, up to stage 2, can be expected until the middle of the week after stage 4 loadshedding over the weekend. Due to next year’s Rugby World Cup in Japan, the Springboks will play their only two home Tests in 2019 in Johannesburg and Pretoria. 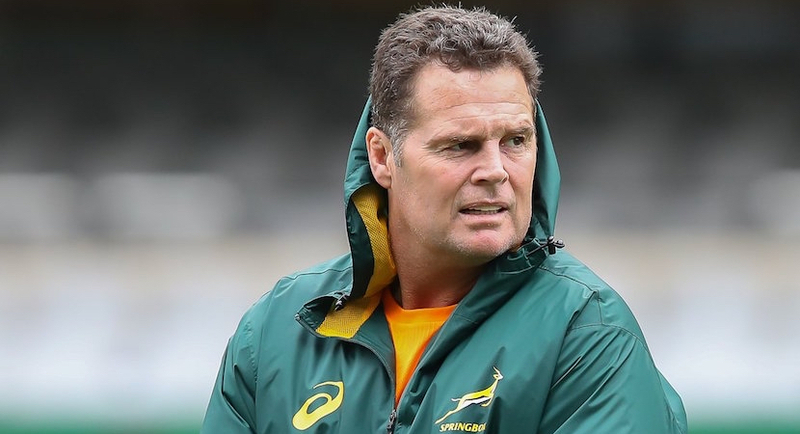 Handré Pollard will start at flyhalf for the Springboks on Saturday when they take on the All Blacks in Wellington, while Malcolm Marx and Lukhanyo Am are also back in the starting line-up. New Zealand has banned foreigners from buying existing residential property in a blow to the global super-rich, who have snapped up scores of luxury estates in recent years. 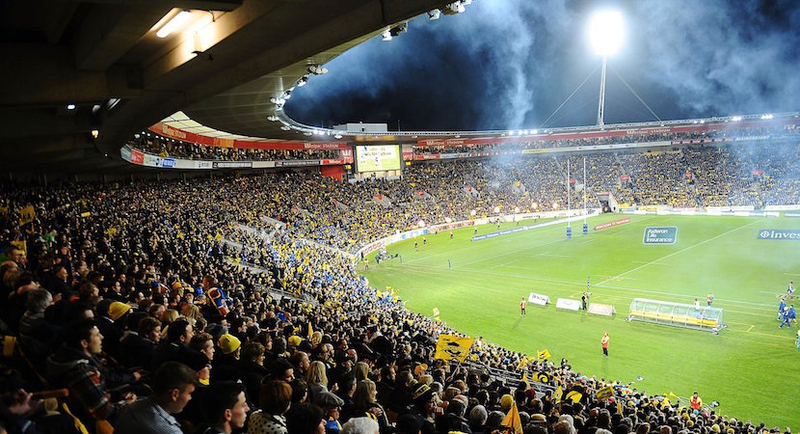 No one flies across 8 time zones to New Zealand, to the fortress that is AMI Stadium in Christchurch, and beats the Crusaders. Why should it be any different for the Lions? One of the often-overlooked sources of damaging greenhouse gases is livestock emissions. 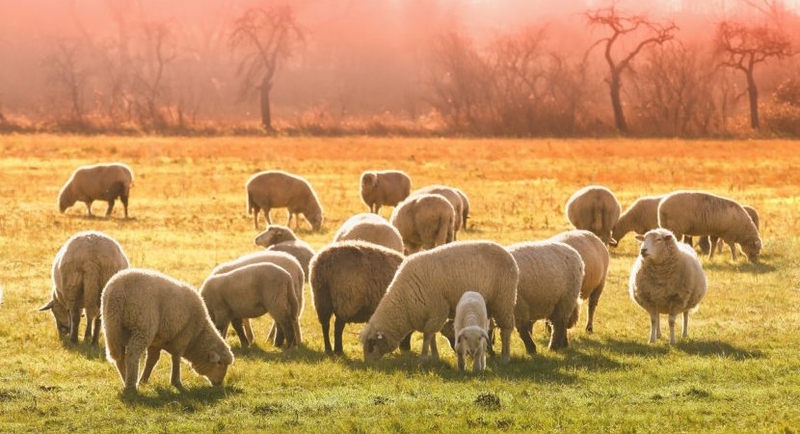 It sounds crazy (and gross) but the digestive processes of millions of sheep, cows, and goats are a major source of methane, which is one of the more troublesome GHGs because it causes more warming per unit than carbon dioxide. 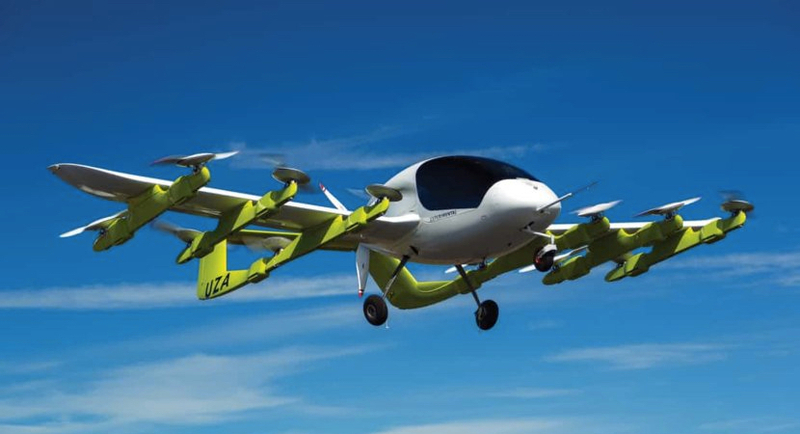 In New Zealand, a company financed by Alphabet CEO Larry Page is testing fully electric, self-piloting flying taxis. 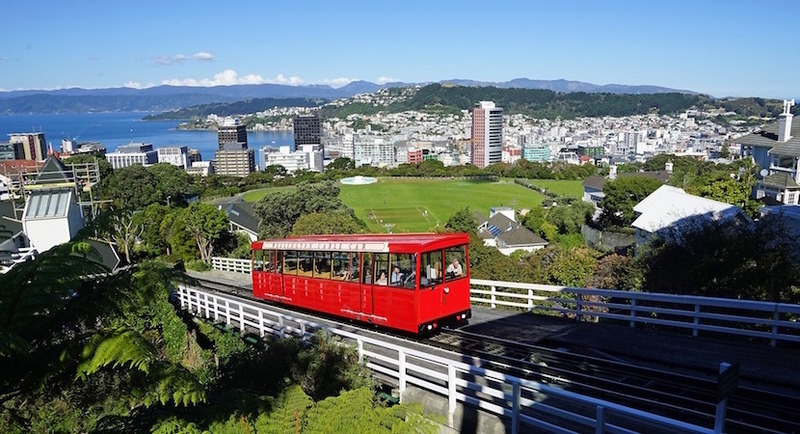 On Tuesday, New Zealand prime minister Jacinda Ardern announced that the autonomous planes will be tested as part of an official certification process, and could be offering services in just three years. 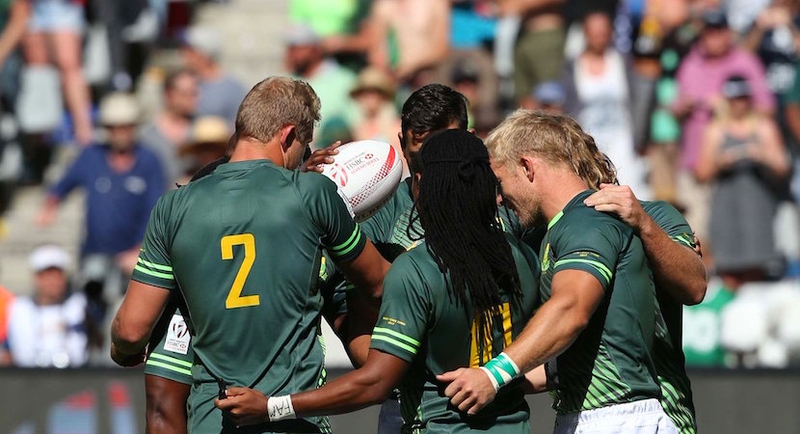 This time last year, the Blitzboks ended the Australasian leg of the World Sevens Series with two wins from the two tournaments. This season, they finished second each time. 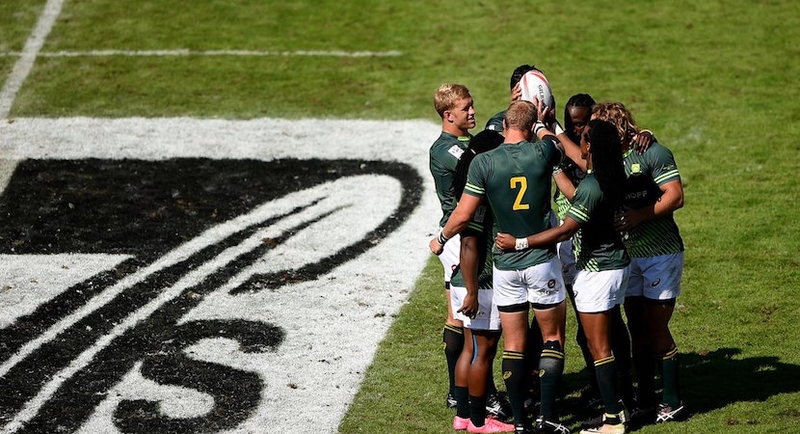 New Zealand claimed their maiden HSBC Cape Town Sevens title as South Africa had to settle for bronze after a pulsating day of action in the Mother City. 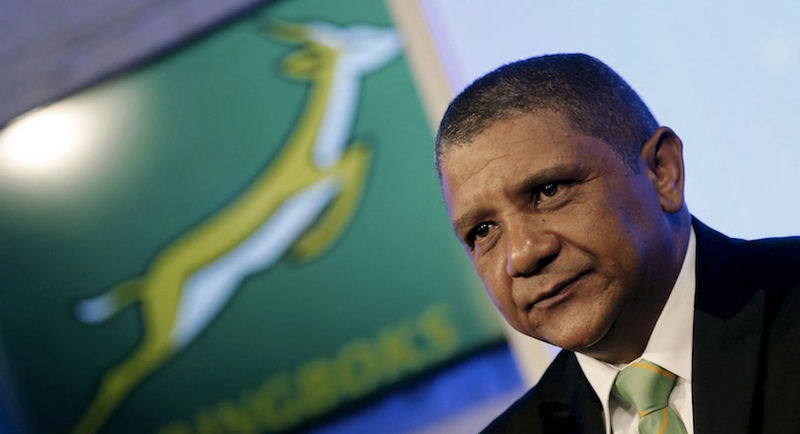 Springbok coach Allister Coetzee said a poor start cost his team at the Principality Stadium. Wales won the match 24-22 after thwarting a determined comeback from the South Africans.